I've spent a bit of time lately contmeplating my crochet. Why do I do it? What is its purpose in my life? Does it play a role in other's lives? There are varied and convoluted answers to these questions, but one answer that emerged during my deep think was that it is a means for expressing myself artistically. This is the piece that is much stronger than just making something functional--or even merely stylish. It is an expression of my inspiration, feelings and art. It is literally a piece of me. Guess what? 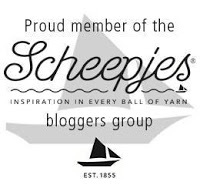 I have found another soul that crochets art--Rachele Carmona of Cypress Textiles. She is a crochet artist who has found a medium to express the things that inspire her and somehow she is able to translate that art into a medium that permits others to reproduce the beauty in her head into a real-life, touchable blanket, or should I say 18 blankets. One of my favorite things about designing is to see an idea that began in my head translate through my patterns to another's hands and hook and ultimately through their creative interpretation into a tangible object.It's like magic. And that is precisely what Rachele has done with her book The Art of Crochet Blankets*. Not only is her book inspired by other mediums of art like digital art, paper cutting, fabric art and cement tile but all of her blankets are truly art. Maybe we can call her a "yarntist". I had the opportunity to spend a weekend with her at Yarndale this past autumn and when chatting with her discovered that she is kind, down-to-earth, open and real. When she gets into designing mode, however, she drops off into her own creative world with her pencil and notebook, hook and yarn, and intense head space. It's a beautiful thing to behold. 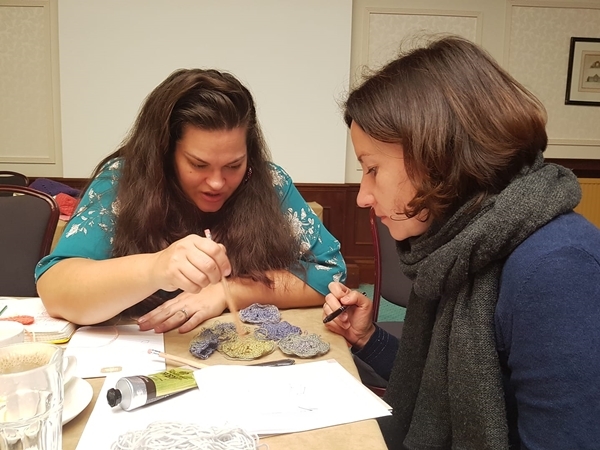 Rachele helping Tatiana of Lilla Bjorn Crochet with a design. I snagged my copy of my book as soon as it was available for pre-order on Amazon*. Let me tell you a bit about the book itself. 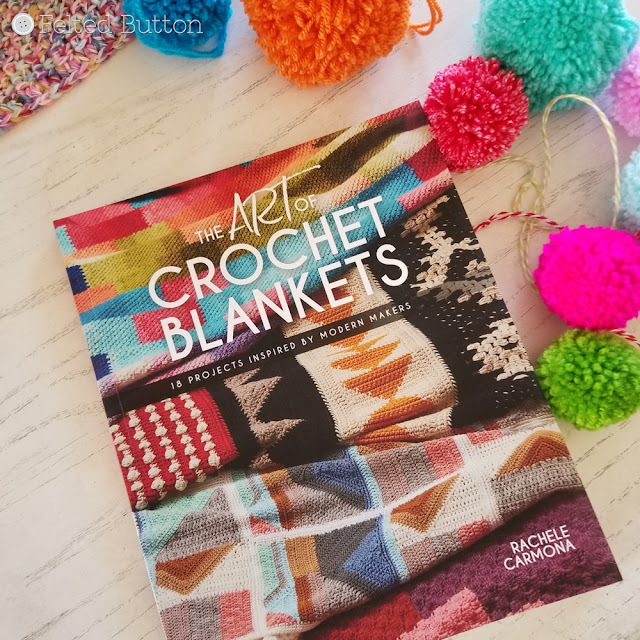 It's not a typical crochet pattern book as each section shares the art that inspired Rachele's blanket design. So in the pages, you get to learn about and see the other art mediums, as well as her stunning crochet. Then follows the patterns, which in my opinion are beautifully done. They contain charts, diagrams, thorough instructions and complete materials lists to duplicate the blanket as designed. Would you take a gander at this beautiful thing!!? I want to hang it on my wall! If you have been around my neck of the woods for long, you'll realize that I don't shy away from color. It is my source of inspiration and as Georgia O'keefe says, "Color is one of the greatest things in the world that makes life worth living." I agree. So if you are someone who doesn't like weaving ends or isn't willing to work hard to make art--you just want to work the one-stitch mindless blanket in a single drab color, or punch out a slew of them for gifts for neighbor's new babies--this is not the book for you. 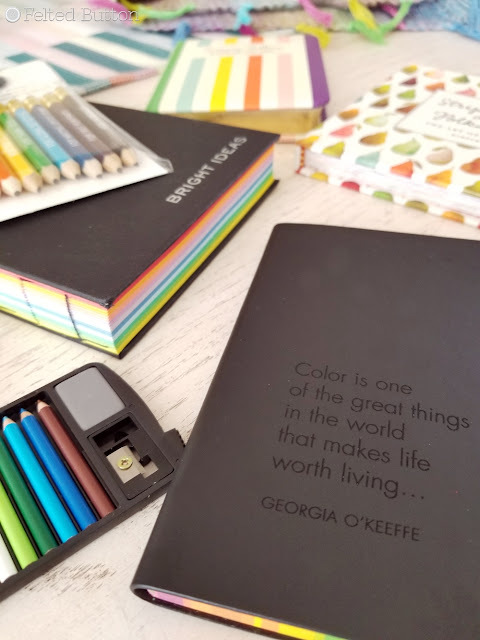 But if you love color, texture, and appreciate ART and you truly recognize that that your investment of time, money, energy and creativity is worth a beautiful and unique end-result, you need this book. If you are like me, you purchase a lot of your patterns online. It's a convenient method to get them. But there is something about books. I love the heft of the pages of this book, the smell of the ink, the sound of turning the pages. It's a delightful sensory experience. And you are certainly not going to get EIGHTEEN patterns for the price of this beautiful baby online. 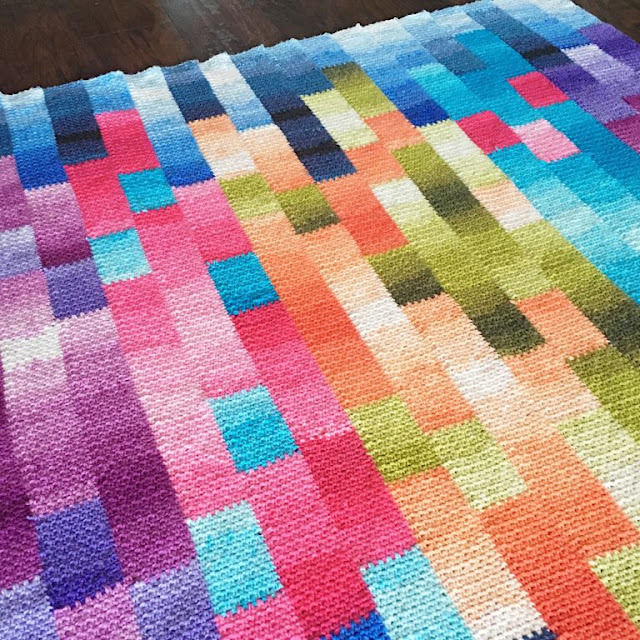 Contemporary designs--not your grandma's crochet, clear patterns, and one-of-a-kind blankets are literally at your fingertips in the Art of Crochet Blankets. Rachele is running a really low-key book CAL right now where you can have the chance to work each of the blankets in the book along with other makers in her Facebook group here. 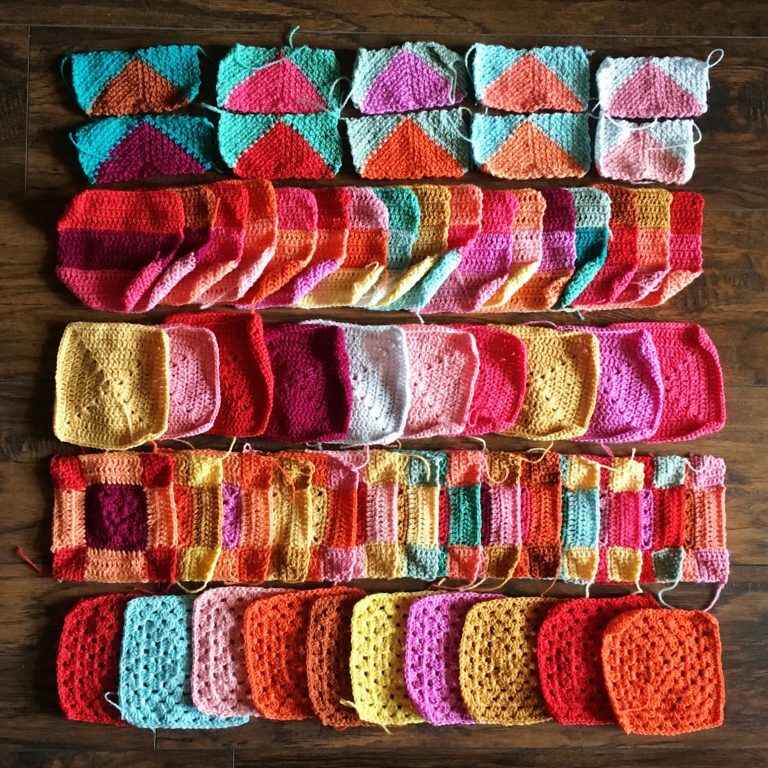 There will be weekly prizes awarded to folks who post their WIP pics on Ravelry, too. Read all the details about the CAL on her website here. I'm off to cozy up by the fire. It's burry-cold outside and crochet seems very appealing right now. I hope you are warm and happy and crocheting, too! *This post contains affiliate links. 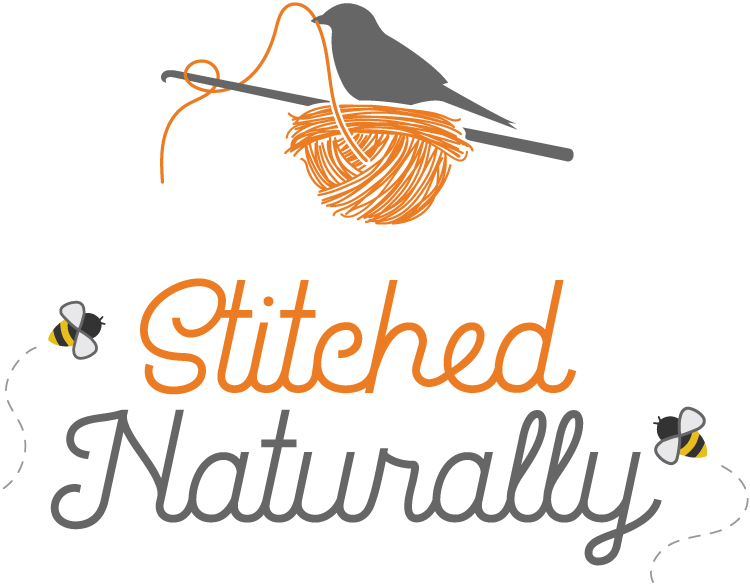 If used by you, it will cost you no more, but provides me a small comission that allows me to continue blogging and providing free crochet patterns.